Anyone involved in mining knows that worker safety is of paramount importance. By allowing us to collect accurate spatial data from above, our drone or UAV technology can vastly reduce risk by minimising the time staff spend on site. 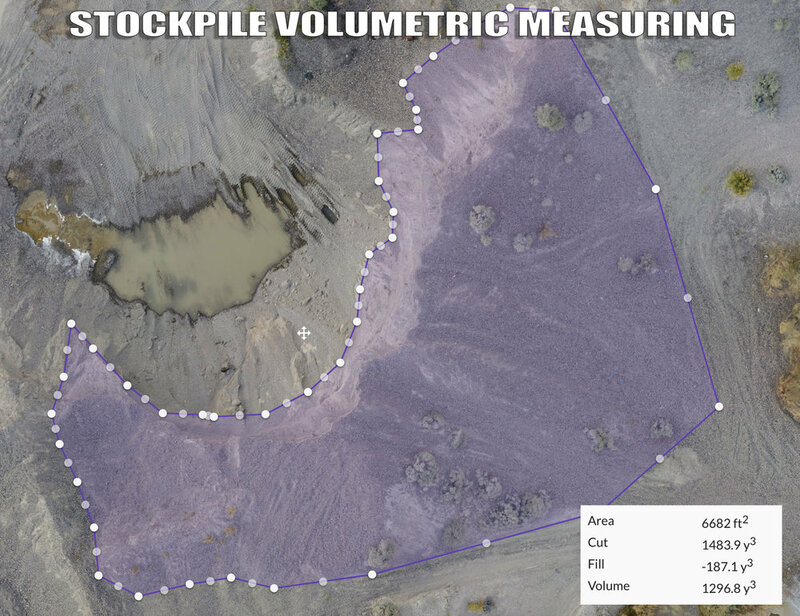 With fewer man hours required to produce large, accurate data sets, and no need for externally-sourced imagery, the result is vastly reduced costs. We work with your survey teams to provide exactly the data they're looking for in a timely manner. The unmanned aerial platform provides unparalleled high resolution mapping capabilities. 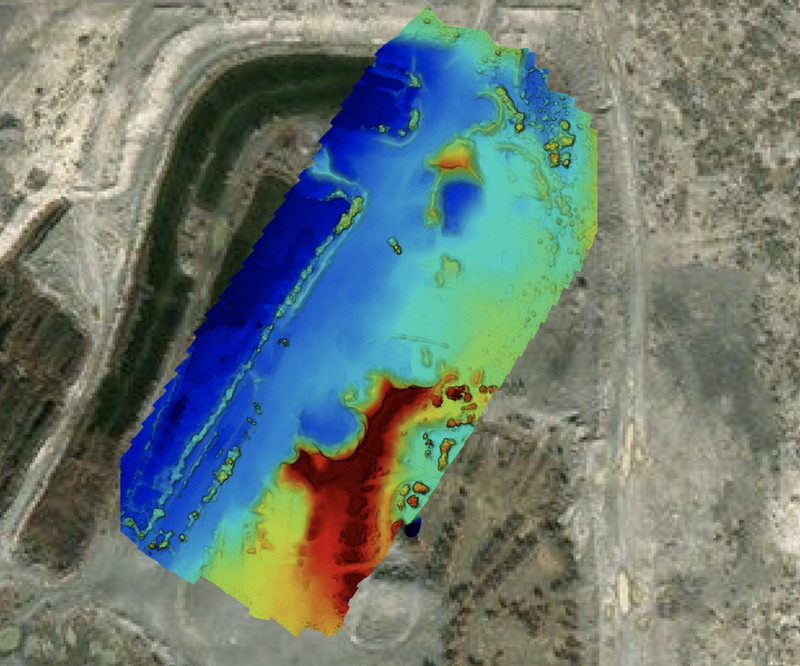 With the ability to generate high accuracy, cloud-free imagery and elevation data sets on demand, Apex Drone Imaging can provide your organization with premium spatial data products. These products can be easily integrated into GIS and CAD software for additional modeling and analysis. Drone mapping services are provided without the additional costs and processing times that traditional satellite or aircraft acquisitions require. Our Custom fixed wing drone can sustain flight times close to 3 hours on a single battery, Collecting images of 1,500 acres of land at a time. We can collect roughly 2,800-3,000 acres worth of data in a single day. Click on one of the pictures below to see full size version! Below are Elevation maps, 3D mapping and examples of volumetric measuring. These are just a few examples. Contact us for more details about what drones can do for you!